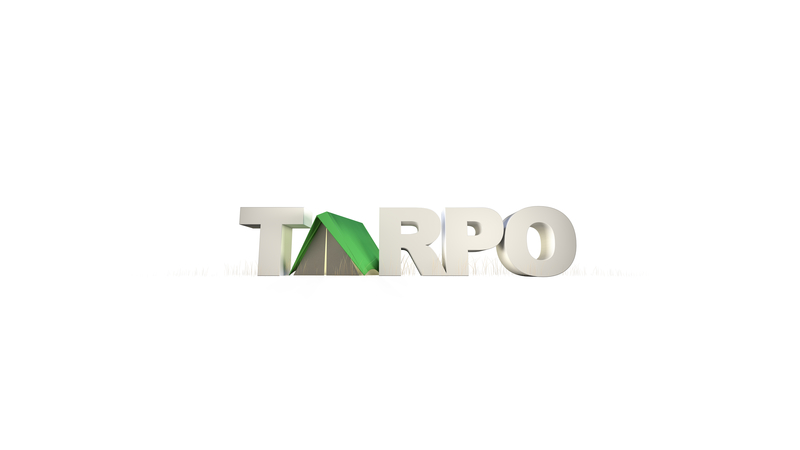 At Tarpo we have matured a deep-rooted relationship with the armed forces in the supply of harsh environmental friendly tents and tarpaulins that are durable and heavy duty. Our tents meet the ISO 5912:2011 requirements for safety, performance, and fitness for use as camping tents. Durability- Prolonged exposure to the sun’s rays can make a textile brittle and degrade it on a molecular level. Our fabrics are high-quality performance fabrics designed to resist UV damage and to block solar radiation. Giving our tents longer use life and keep personnel and equipment better shielded from the sun’s harmful rays. Waterproof-Contact with continuous, heavy rainfall and humid conditions can put personnel and equipment in jeopardy if the fabric isn’t up to the task. Our fabrics are not only water-resistant but fully waterproof. Fire-retardant - It is unavoidable for personnel at the military to come face to face with fire. Our fabrics are specially treated to resist the outburst of a firestorm. However, it is crucial to understand that no material is completely fire-proof; at some point, any material will ignite. Mildew Resistant- mildew spores can spread through the fabric, leaving behind odors and stains. This can be very unpleasant and daunting for our men and women in the force who have to live and work with the material every waking day. But not to worry as our fabrics are mold resistant designed with special chemical treatments to prevent microorganisms from ever invading! Our products have a proven record across Africa. Tarpo has supplied US State Department contractors on ACOTA, ENDF and AMISOM programmes at short notice to produce high-volumes.